Mad Wave LTD is an international manufacturer and distributor of swimwear and swim-related gear and accessories founded in 2003. 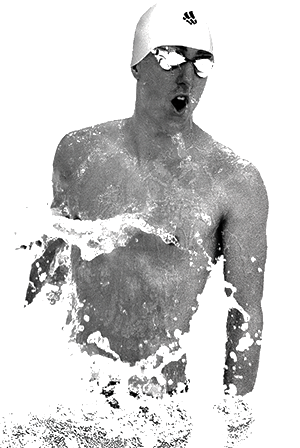 The aim of the company is to create an international sporting brand based on the latest world swimming achievements. The Mad Wave team consists of highly skilled engineers, graphic- and 3D-designers, developers, and notable Olympic swimmers. The brand offers a variety of water sport products ranging from swim trunks, goggles and racing suits to all kinds of professional equipment and accessories. A passion for sport combined with quality engineering and innovative materials is suited to meet the professional demands of swimmers all over the world. Mad Wave takes an active role in the popularization of swimming and other water sports. It supports national and children’s & youth sports. Mad Wave was an official sponsor of the 2013 Summer Universiade in Kazan, as well as being an official partner of the “World Children’s Winners Games” organized by the non-profit “Gift of Life”. 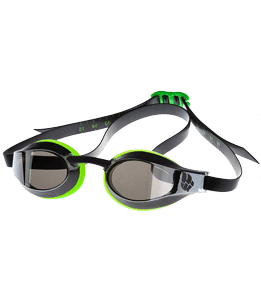 Mad Wave is one of the major swimming brands to be present in more than 20 countries all over the globe. Our professional racing equipment is certified by FINA and meets all international standards.